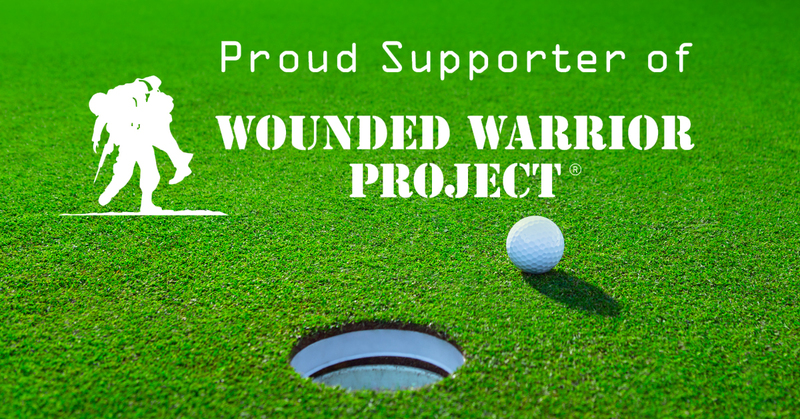 Wickenburg Ranch, an active lifestyle community featuring a Trilogy® Resort Community in historic Wickenburg, Arizona, presents Wickenburg Ranch’s Great Hole-in-One Challenge presented by Infiniti of Scottsdale benefiting the Wounded Warrior Project (WWP). Participants have a chance to win a brand-new Shea® home and/or a 2018 Infiniti QX30. Now through April 22, 2018, visitors to Wickenburg Ranch may register with a requested minimum $10 donation benefiting the WWP, then sink a hole-in-one at Li’l Wick or Big Wick to qualify. If registered, participants make a hole-in-one on any hole from any regulation tee during the Challenge Qualification Period and report it to the Sports Shop staff along with a required witness after the round, they will become a Qualifier in the Challenge Final on April 28 at the Big Wick course at Wickenburg Ranch. Qualifiers will take their shot at winning a gorgeous, 2-bedroom, 2.5-bath Shea home with spectacular mountain views that is valued at more than $575,000. Those not hitting the links may enter the sweepstakes for a chance to win a new 2018 Infiniti QX30 and other prizes, with a requested minimum donation of $10 per ticket, or three tickets for $25, also benefiting the WWP. Sweepstakes tickets are available at the Wickenburg Ranch Sports Shop or at Infiniti of Scottsdale now through April 28, 2018. Participants can show up to the Challenge Final on April 28 to listen for their sweepstakes number to be called and enjoy a day full of fun for the whole family. The Challenge Final is Saturday, April 28 from 10 a.m.-5 p.m. Event attendees can feel the excitement as the qualifiers take a tee shot for their chance to win a brand-new Shea Home. There are already 24 Qualifiers and counting. Additionally, the winning sweepstakes ticket will be drawn for the 2018 Infiniti QX30, and for other great prizes including certificates for rounds of golf at top courses in the Phoenix/Scottsdale area. The Challenge Final on April 28 is free and open to the public; RSVP online at www.WickenburgRanch.com/HoleInOne. Visit the Sports Shop and www.WickenburgRanch.com/HoleInOne for official rules and details, and to register to attend the Challenge Final on April 28. For more information about Wickenburg Ranch or to schedule a tour, visit wickenburgranch.com. Governed by Arizona law and open to only Arizona residents.